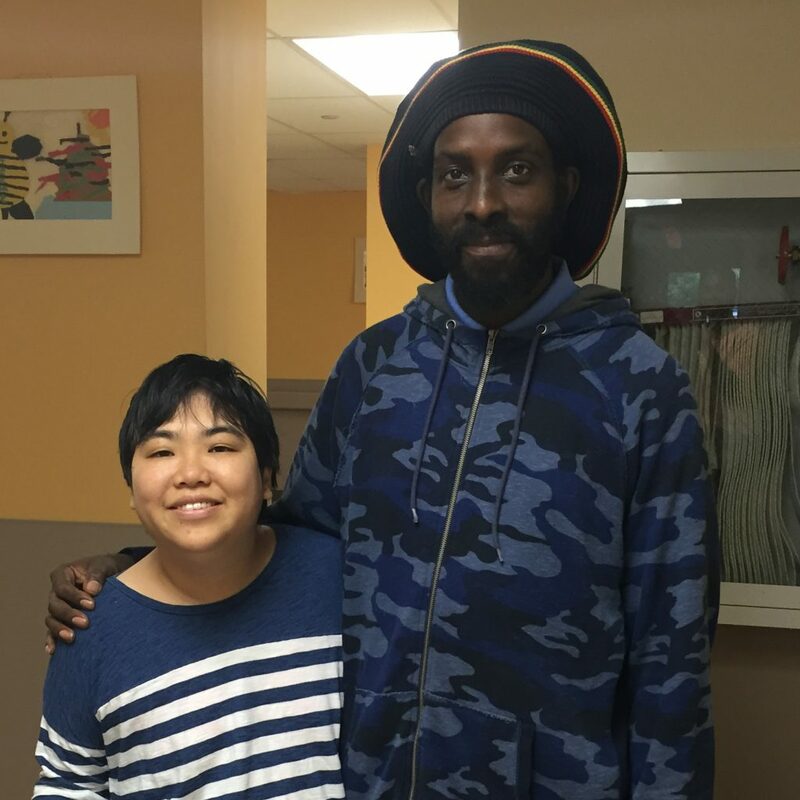 “No matter who they are or their capabilities, we can make a difference in another person’s life,” shared former HeartShare Direct Support Professional (DSP) and current Assistant Residence Manager Cory Charles, who worked closely with Soo, a woman with special needs at HeartShare’s Union Turnpike Day Habilitation Program. Sometimes, Soo had difficulty joining group activities. Every week, the program participants at Union Turnpike team up to clean. Cory, who is over 6 feet tall, asked Soo for help, claiming that he could not reach the window. With his humor, Cory engaged Soo to join in the future. Soo also had difficulty expressing her needs and wants. In addition to having limited language, Soo doesn’t speak much English. Cory always engaged Soo in conversation to help her advocate for herself. “With his love, support, respect and sense of humor, Cory has helped the individuals at our program achieve their dreams. He is a joy to work with and his efforts are always appreciated,” said Assistant Program Coordinator Lynda Sica. Cory is equally grateful. “I have to thank HeartShare for the opportunity to serve humanity,” Cory said. This is the second time that Cory has been nominated as a HeartShare Everyday Hero, an employee recognition program for outstanding frontline workers who uplift and enhance quality of life for people with intellectual and developmental disabilities. Since his most recent nomination, Cory has been promoted to Assistant Manager of HeartShare’s Nolan Residence.